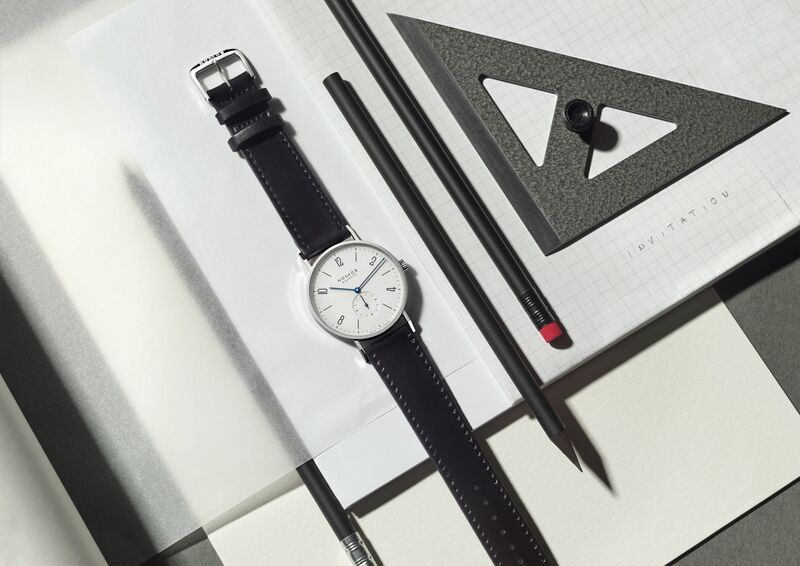 Nomos is often stated to be a brand that brings a lot of bang for the buck, a good value buy. For more than a few years now, I’ve been eyeing a particular model, but not its price. And now when looking for the umpteenth time to pick one up, I noticed that the Germans are not immune to price increases either. We looked previously at Rolex historical pricing here, and what you will read in that article is that prices have been going up 28% since 2008. Inflation adjusted that translated to a 10% price increase. 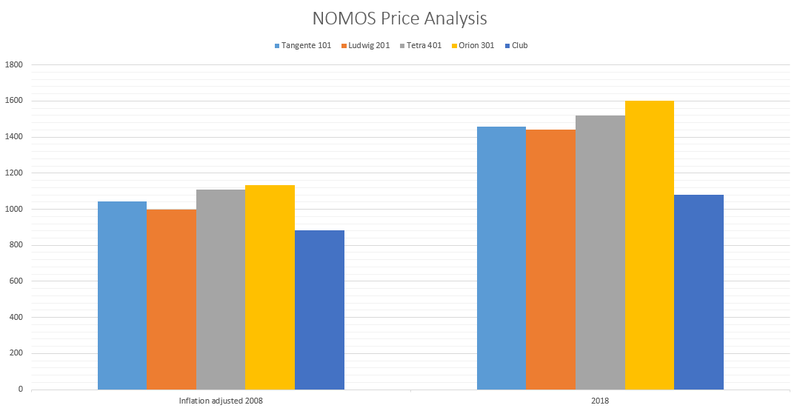 Now that we know the pricing history thought up in the Jura Mountains, let’s have a closer look at the pricing strategy set out by the NOMOS crew located in the Black Forest. Before we dive into the NOMOS historical pricing, it’s time to take a step back and get some perspective. Let’s have a quick look at how the very German VOLKSWAGEN currywürst price has behaved in those same past 10 years. 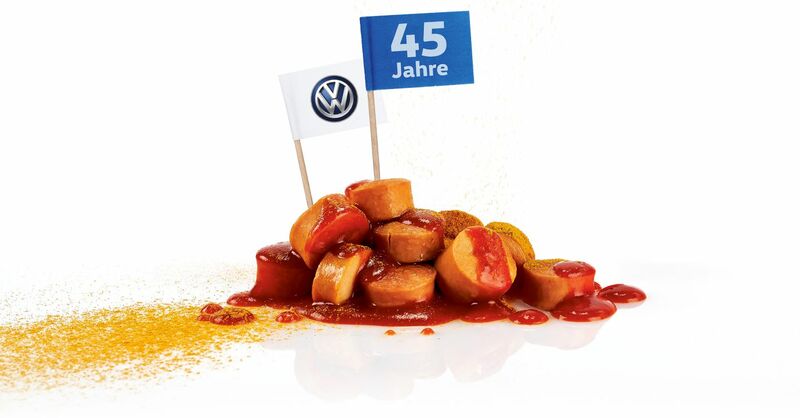 The VOLKSWAGEN sausage is a thing, in case you haven’t heard about them yet. In fact this sausage is their most sold Volkswagen product. This particular VOLKSWAGEN was leisurely sitting at EUR 1.6 in 2008 and is nowadays going for around EUR 1.99 it seems. That’s a flat increase of 39%. Let’s adjust for inflation. 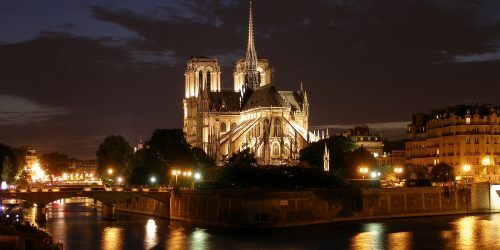 The euro experienced an average inflation rate of 1.22% per year. Translated in currywürst prices, that means an increase of around 9%. 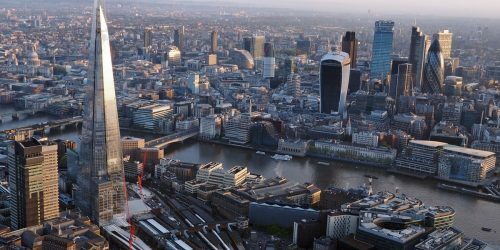 According to the ECB consumer price index, prices in 2018 are 12.90% higher than prices in 2008. Nothing crazy and pretty much the same as the 10% increase for the average stainless steel Rolex price for that same time period as we saw previously. So we’re dealing with an increase in the range of 9%-12.90%. Let’s see below if NOMOS follows suit. 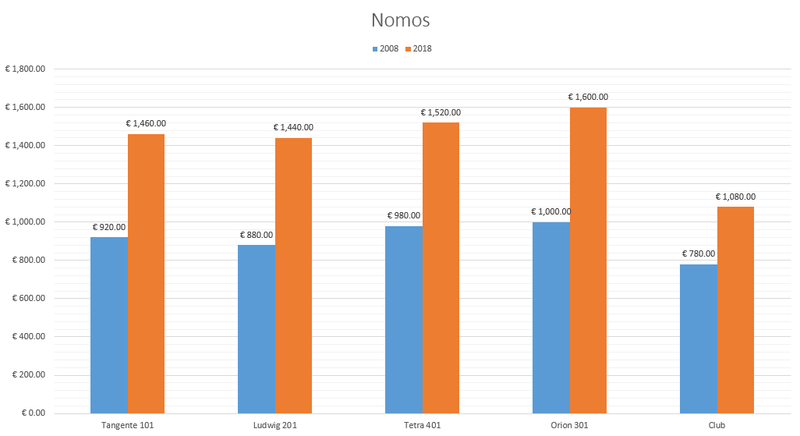 So in the period 2008-2018 quite a lot happened at NOMOS, not to mention exponential growth. 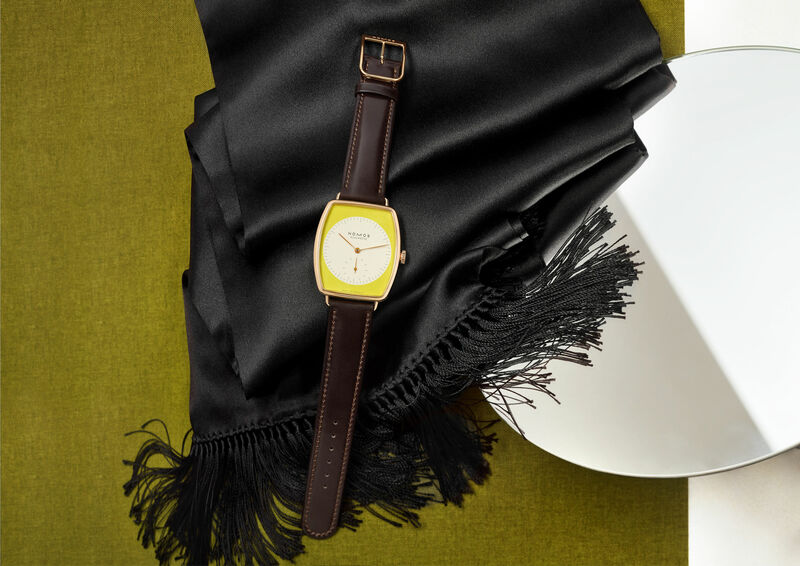 For this price analysis, we’re going to focus on 2008-2018 time period, and on some of NOMOS’ iconic models, all handwound watches. Please fasten your seat-belts, this is about to get wild..
That’s still an impressive average increase of 35% across the range. To put things into a German perspective, that’s 26% more than the inflation adjusted increase of the much beloved VOLKSWAGEN currywürst. Ich glaub mich knutscht ein Elch! 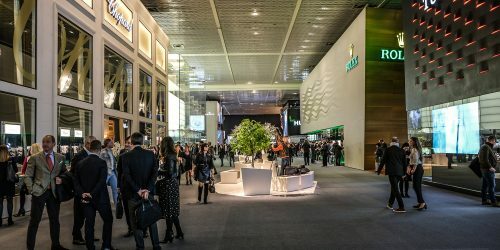 We see that NOMOS is growing rapidly, hiring and innovating at a pace we don’t see in many other places of the main stream (Swiss) brands, and certainly not in this price category. All of that of course, costs a lot of money. In addition, they are an independent and in-house manufacture, and things tend to cost a bit dearer on that side of watchmaking. Previous article Buyer’s Guide: Which Omega Speedmaster To Buy?